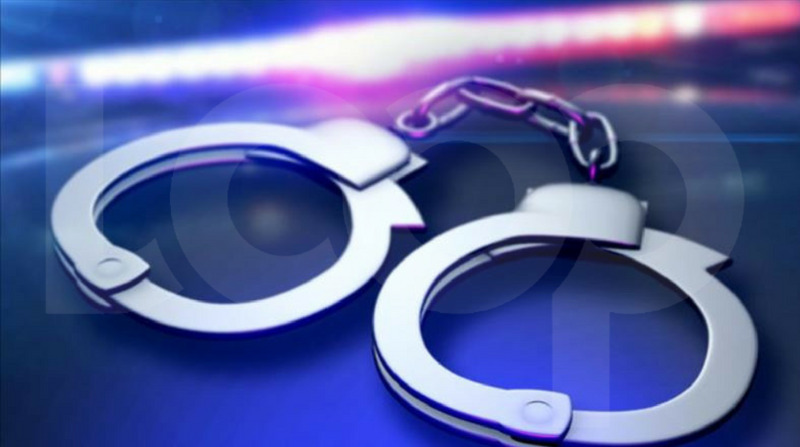 Quick action by police officers resulted in the arrest of three suspects in connection with an incident, in which two men were robbed in Woodbrook on Friday morning. 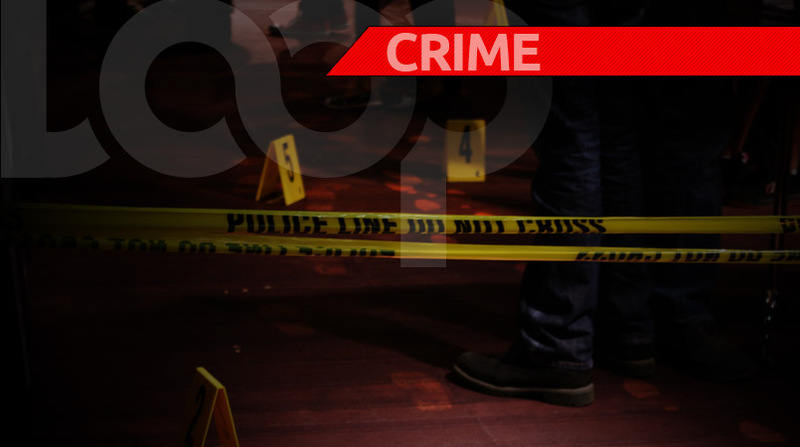 The victims told police they were at a park along Fitt Street, Woodbrook, around 1:20am, when they were approached by two men, one armed with a gun. The men announced a robbery and proceeded to kick one of the victims in the face. 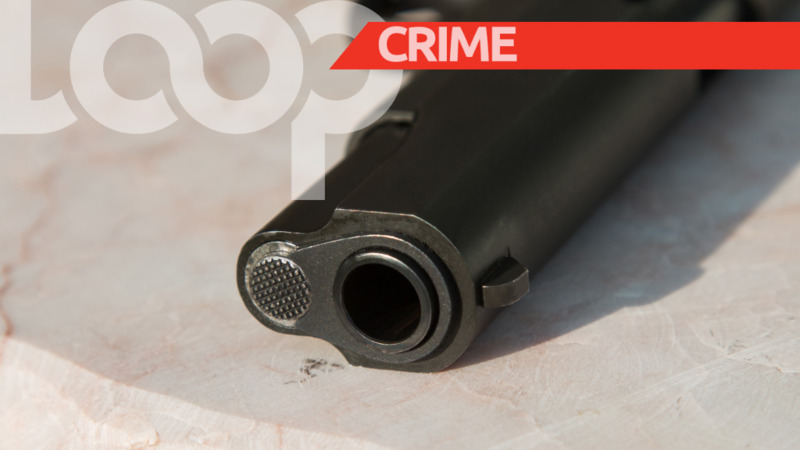 The other victim was then robbed of a quantity of cash, before the men made their escape, in an awaiting silver Nissan AD wagon motor vehicle. A report was made and a wireless transmission issued. Officers of the IATF, the Port of Spain Criminal Investigations Department, Highway Patrol Unit and the Central Police Station Task Force, immediately responded and were able to intercept the vehicle with three male occupants along the eastbound lane of the Beetham Highway, in the vicinity of the NP service station at around 1:50am. A search of the vehicle resulted in one Smith and Wesson revolver loaded with six rounds of .38 special ammunition being discovered. 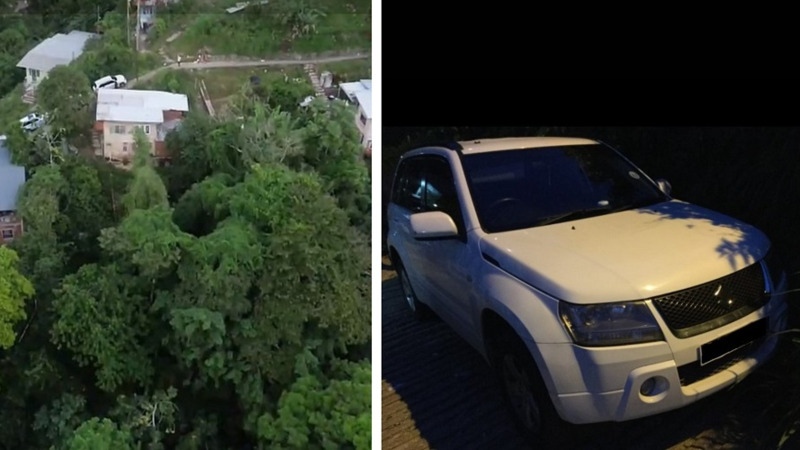 The three occupants of the vehicle; a 20-year-old and a 22-year-old, both of Morvant, and a 28-year old of Santa Cruz were arrested in connection with the finds and the incident.